Many modern analog mixers also offer digital recording features. The most common implementation is a simple onboard 2×2 USB interface that allows you to record the main mix. Less common is the ability to record each channel individually. StudioLive AR-series mixers take this further, offering professional 24-bit, 96 kHz multitrack recording (every input channel, plus the main mix) over USB, as well as a separate onboard stereo SD recorder that enables you to quickly record the main mix or play hours of stereo recordings. StudioLive Series III consoles, StudioLive Series III rack-mount mixers, and StudioLive RML rack-mount mixers combine the best aspects of these solutions with Filter DCAs. A Filter DCA can contain any combination of available input channels and effects returns, and you can create as many Filter DCA groups as you need. StudioLive Series III and RML mixers allow you to include the same channel in multiple Filter DCAs so you can manage mixes in multiple ways. 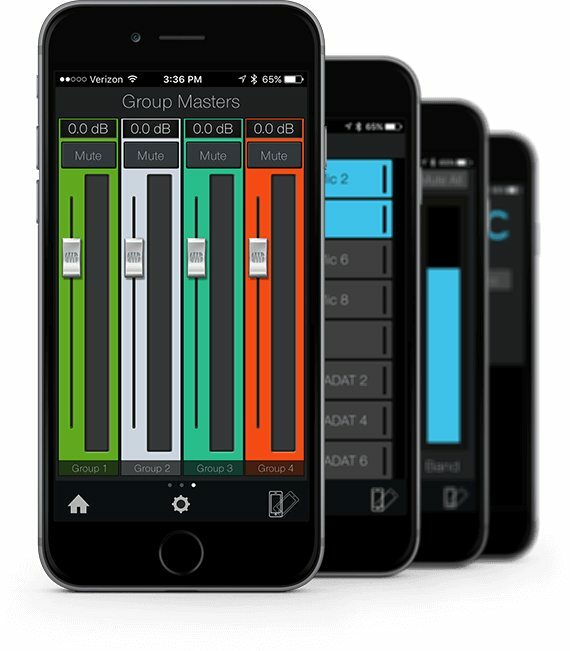 Each group is given a master level control so you can control the overall level of the group while maintaining each channel’s relative balance in the mix. In this way, for example, you can create a single fader to control every drum in a monitor mix and maintain the relative level of the drum mix that you created. You can even create a custom User fader bank that includes individual channels and Filter DCA group masters to simplify mixing even further. 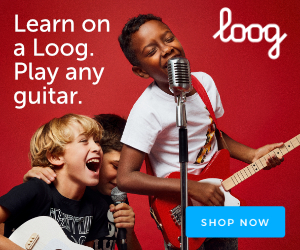 This is especially useful if a member of your band also doubles as your front-of-house engineer. 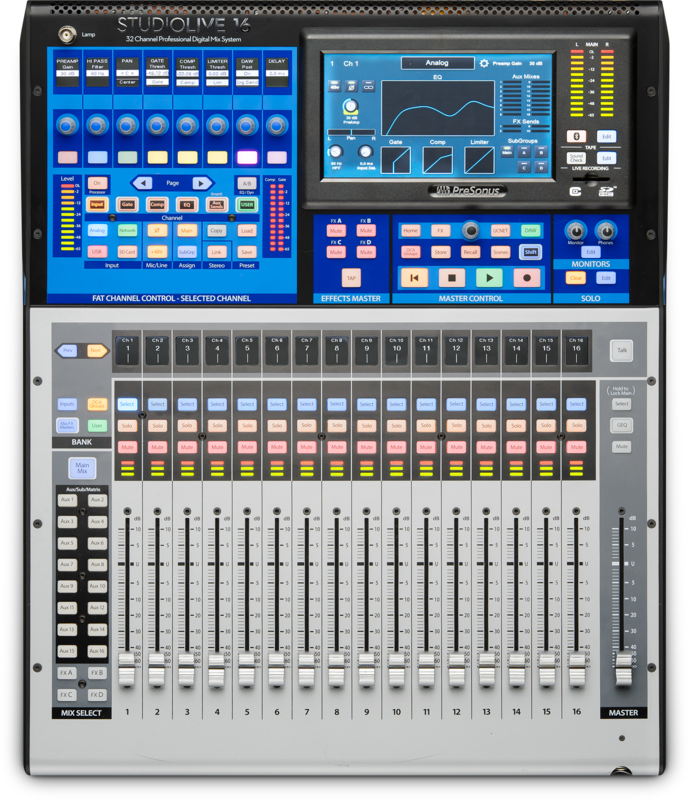 As their name indicates, many newer digital rack mixers, including the StudioLive RML series and StudioLive Series III rack mixers, are designed to sit in an equipment rack onstage with the musicians. This makes connections more convenient and reduces the need for long cable runs that can introduce noise into your system. 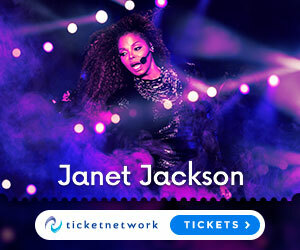 This also saves cost on expensive snakes and stage boxes. 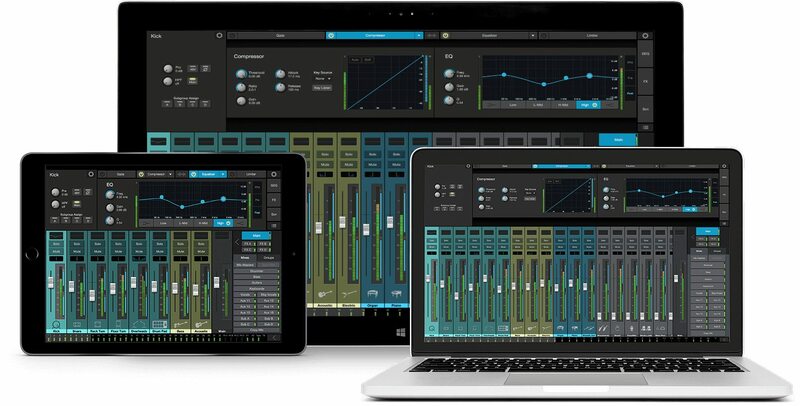 Control applications, such as PreSonus UC Surface for Apple iPad®, Android™ tablet, Mac®, and Windows® provide wireless access to all mixing functions. These control apps are very flexible and highly mobile, enabling you to mix anywhere within wireless range of your mixer. However, for people who are accustomed to a traditional mixer, this may be disorienting at first. For those who want to control their digital rack mixer using hardware, without running a long copper snake from the stage to front-of-house, hardware controllers like the StudioLive CS18AI provide the best of both worlds. TheStudioLive CS18AI connects to its digital rack mixers with a relatively inexpensive, lightweight Ethernet cable, enabling very long cable runs with no signal degradation. In some venues, the house PA doesn’t cover the front rows effectively. This can be especially problematic when the band onstage is using in-ear monitors instead of floor wedges. Without floor wedges, the people seated in the first few rows may actually be “behind” the PA because they will hear more stage volume from the instruments on stage than from the front-of-house system. This problem can be solved by placing a few low-profile fill speakers on the front edge of the stage to cover the first few rows of the audience and using a matrix mix to blend the main left/right mix at a low level with source signals that may be difficult to hear, like the vocal and direct bass channels.StudioLive Series III mixers make this easy by allowing you to mix inputs and outputs for each matrix mix. 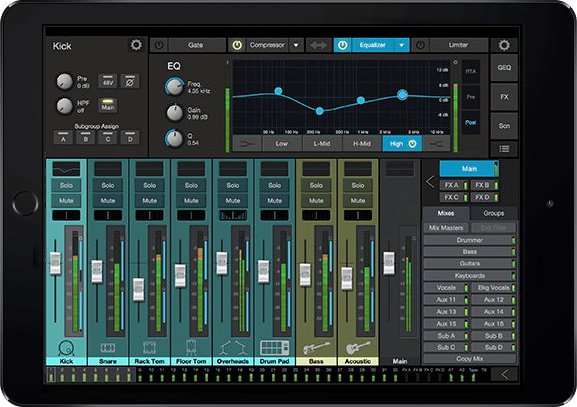 For example, PreSonus QMix®-UC gives up to 16 musicians control over the relative mix levels of their own monitor mixes and makes creating these mixes easy with the Wheel of Me view. This lets you select multiple “Me” channels and turn them all up in your monitor at the same time, while controlling the relative balance between “Me” and the rest of the band. The professional solution for recording to a computer is an audio interface, such as the PreSonus Studio 192 series and Quantum series. 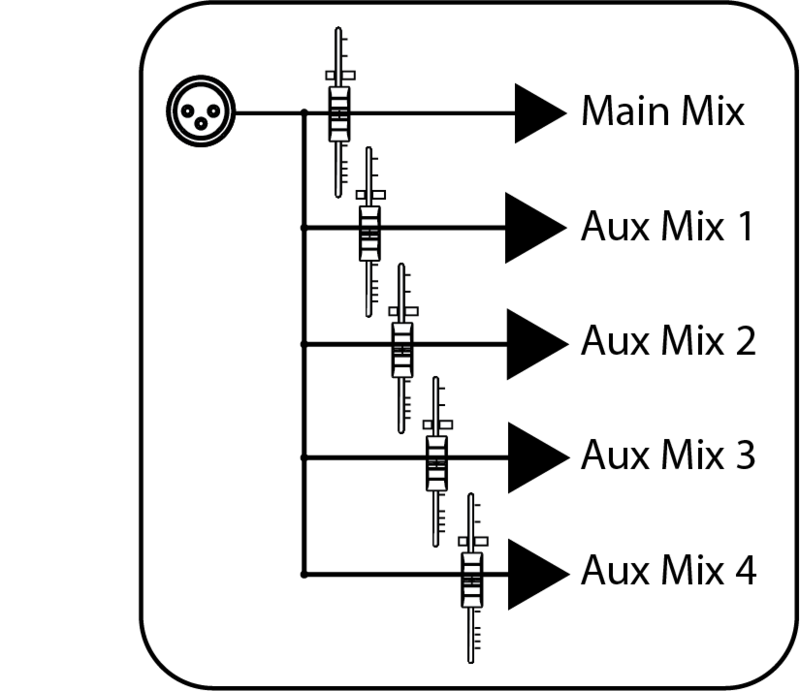 An audio interface converts analog signals to digital and vice versa, routing digital audio to and from a computer, most often via USB or Thunderbolt. If you’re recording live in front of an audience, you already have all your instruments and microphones connected to a mixer, so the problem becomes figuring out how to get the signals into your audio interface at the same time. This isn’t impossible, but it involves advanced setup, cabling, and more than a little audio know-how. 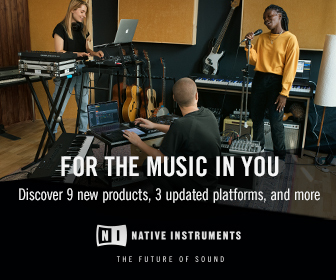 Many modern mixers, including all PreSonus mixers, remove this hurdle by building in a professional audio interface that allows you to simply connect the mixer to your computer and hit record in your favorite DAW application – no analog cabling involved. PreSonus mixers make this even easier by including both Capture™ and Studio One® for free. 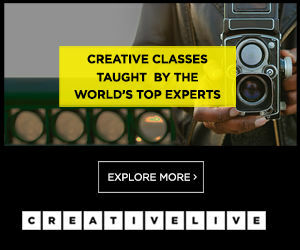 Using Capture is especially easy because the software knows which StudioLive mixer you’ve connected to your computer and automatically creates a track for every input channel and a stereo track for recording your main mix. Capturemakes recording even easier with its unique Record Now feature. 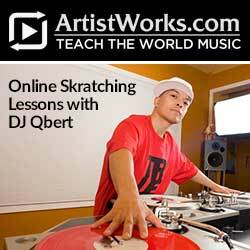 This button creates a new session, arms all tracks for recording, and starts recording instantly with one mouse click. 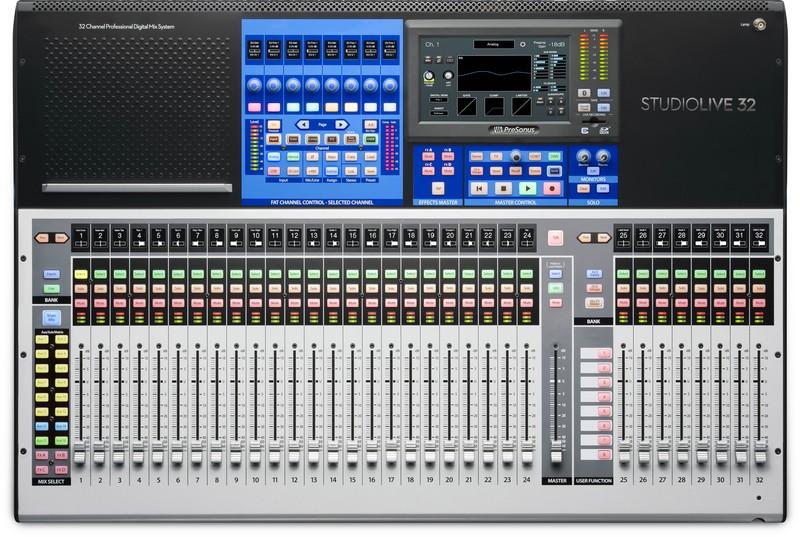 StudioLive Series III console mixers take this one step further by providing an onboard 34×34 SD recorder with Capture built in, allowing you to create multitrack recordings without a computer. These consoles can simultaneously record to a computer over USB or AVB. StudioLive AR-series and StudioLive Series III rack mixersprovide an onboard stereo SD recorder that lets you capture the main mix. 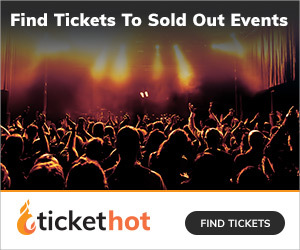 Once Capture is launched, just click the Virtual Soundcheck button and pick one of the recorded live performances you have stored on the computer. This will load the recorded audio onto the tracks in Capture, complete with track names, and engage all digital returns on the StudioLive mixer. You can now play back audio through the system and dial in the mix before the band arrives. 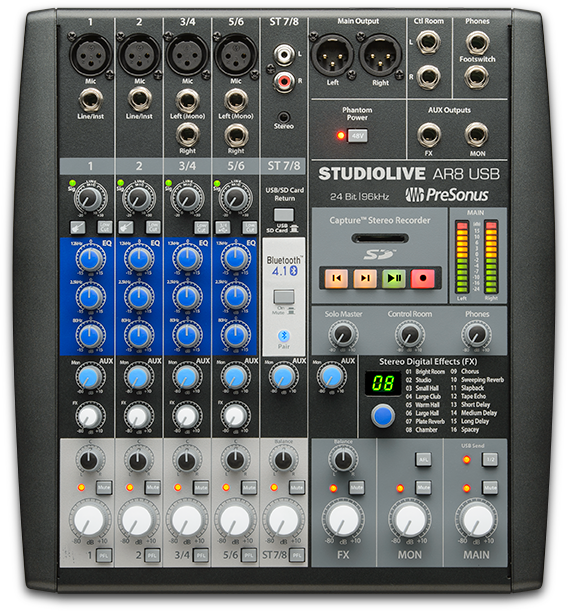 StudioLive Series III mixers take virtual soundcheck to the next level by allowing you to use a recording on an SD card, enabling soundcheck without a computer. Virtual soundcheck also comes in handy when musicians are running late, enabling you to dial in a great mix while you’re waiting. When everyone has arrived, simply click the Virtual Soundcheck button again to remove the audio from the Capture session, disengage all the digital returns on the mixer, and arm every track in Capture for recording so you can record the rehearsal or service. Track names in Capture are broadcast throughout the StudioLive network, so when virtual soundcheck is done, the channels on your StudioLive mixer, UC Surface, and QMix-UC are labeled and ready to go. Plug-ins can be used for processing during the gig, as well as in the studio. For example, if you need a guitar amp but don’t have the space for one, you can insert Studio One’s Ampire XT plug-in on the guitar player’s track in Studio One. Engage the digital return on the guitar player’s mixer channel, and you can use the processed signal while your guitar player is playing live and being recorded in studio one.